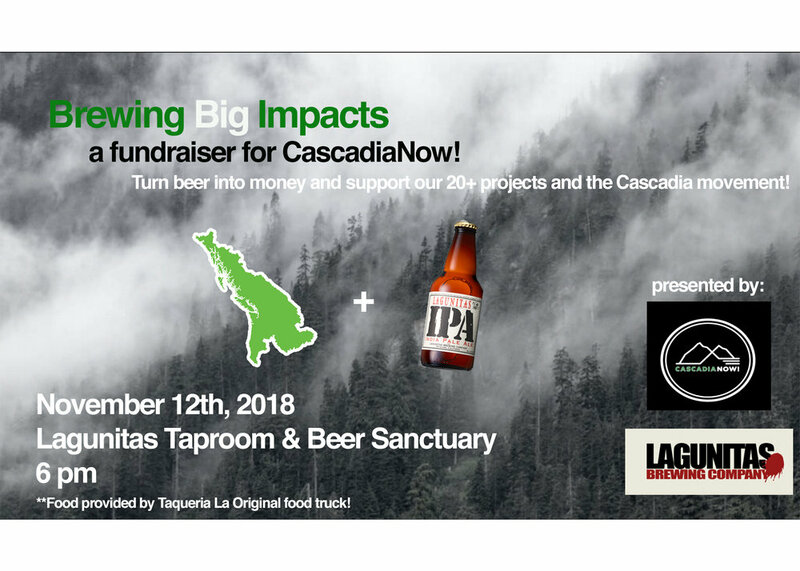 TONIGHT: Brewing Big Impacts — CascadiaNow! Get to know the CN! team and some of our amazing projects - projects Global Acts of Compassion, Concussion Alliance, Cascadia Climate Action, and The Duncan Connection. Celebrate the compassion, creativity and community that make Cascadia a special place to call home TONIGHT at Lagunitas Seattle Taproom and Beer Sanctuary. Hear brief presentations from and participate in activities with CN! projects working to cultivate a resilient and inclusive Pacific NW community. Then, spend some social time with these wonderful project leaders as well as CN! staff. We look forward to seeing you TONIGHT!